Doesn't your home deserve that? Owner Jason Greene and his team of professional painters share one thing: an uncompromising attention to detail and utmost respect for their customers and their homes. 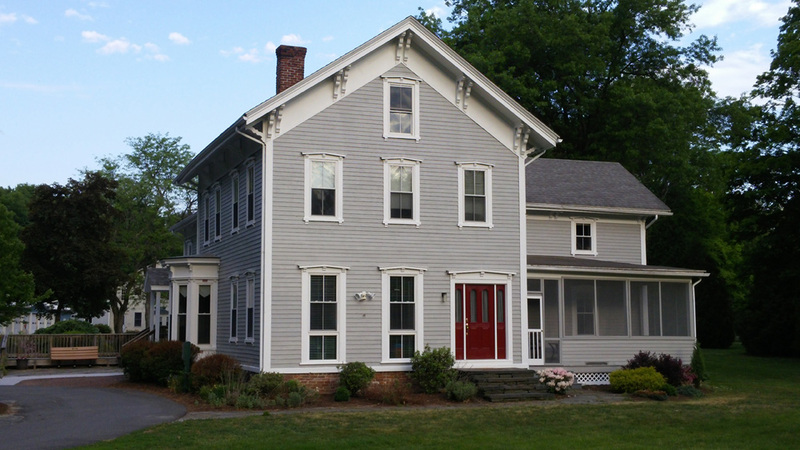 New Englanders know it’s not unusual to find a freshly-built home on the same street as one constructed in the 1800s. We work with the newest, high-tech drywall all the way down to old school, horsehair plaster. Local exteriors endure extremes in the elements. We make sure your home looks its best through the subzero punishment of New England winter through the baking heat of summer. 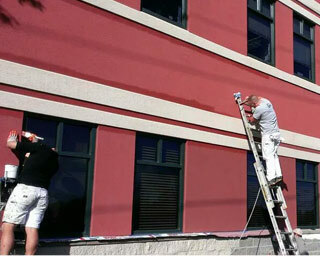 J. Greene Painting understands that unique materials, large-scale logistics, and precise scheduling are essential to successful Commercial painting jobs. hai·ku – a Japanese poem of seventeen syllables, usually in three lines of five, seven, and five, traditionally evoking images of the natural world. 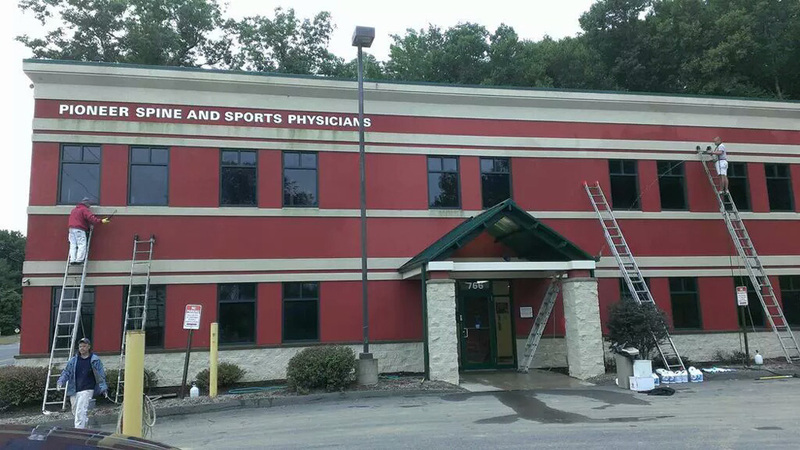 J. Greene Painting has done some top quality work for us, both at my place of business and at home. Jason is awesome to work with, truly collaborative and does beautiful work. He and his crew recently painted my 20’ entry way and halls in less than a day. Quick, clean and thorough, they were a pleasure to work with and left us with beautiful walls! I would recommend Jason unequivocally to my best friend, or anyone else looking for high quality painting and who wants to work with someone who truly cares about the process and the outcome. When you hire Jason Greene, you get more than just an exceptional paint job. He is accommodating and thoughtful, creative and conscientious, good with color, and one of the nicest guys you’ll ever meet. Jason and his crew really know their stuff, and it shows in their work. We missed having them around when our project was over! 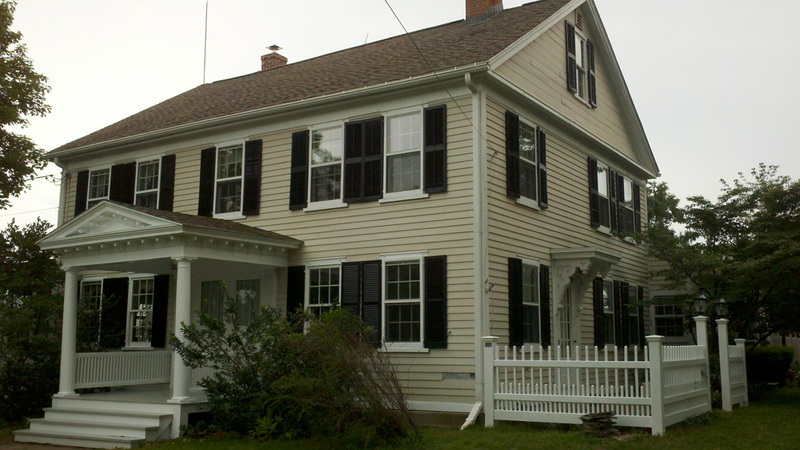 I have hired J. Greene Painting for multiple painting and light repair jobs at my home and business. Jason and his crew perform high quality work, are efficient and courteous and leave the place spotless when they are finished. At the cafe, Jason works around our schedule so I don’t have to close and lose any business. At my home, Jason once changed his own schedule to help surprise my wife with the gift of a beautifully painted dining room. 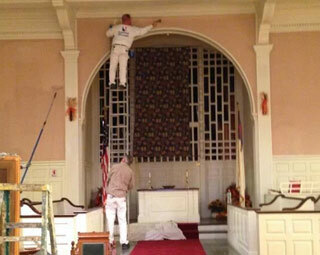 When friends need a painting job done, I always recommend Jason and his crew. 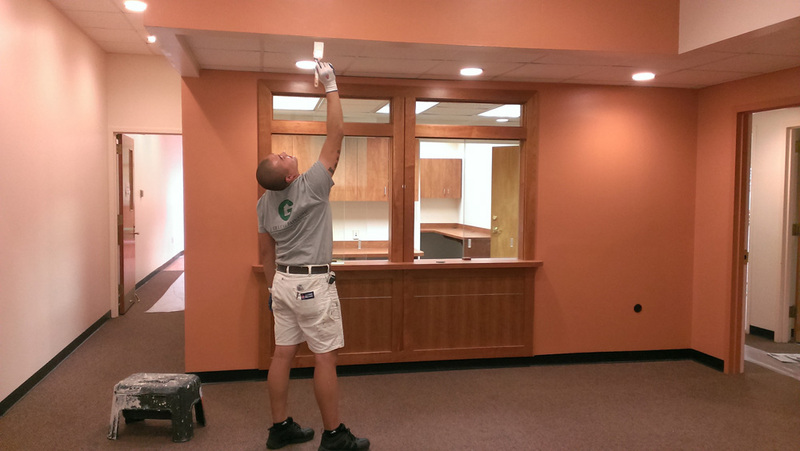 J. Greene Painting has painted almost all of our interior spaces in the last 6 years, some several times. Jason and his staff are consummate professionals, showing keen attention and skill with their work and always attending to our needs with the utmost respect. We have full trust with them in our home even in our absence, and they are immaculate in their work space, always leaving our home spotless! 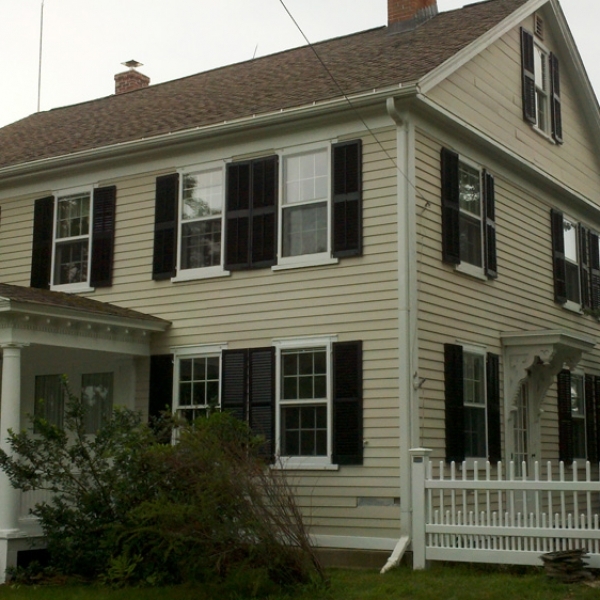 J. Greene Painting is superior quality work and we will continue to use them for any future painting needs! I've used J. Greene Painting on and off over the past 10 years. They have done small jobs such as paint office walls to large ones like paint my whole house. I've always been pleased with the quality and price. Additionally, they are a bunch of really nice guys! It’s hard to say what has been the best part of having Jason Greene work on our house. He’s done a few painting jobs. Obviously, it’s a beautiful job that’s best! I also have to list these things I appreciate: patience when choosing colors, being timely and professional and warm, and a willingness to work through questions with us so that I feel good about my choices. Paint might not last forever, but it’s the kind of investment that I want to feel comfortable about making. Each job Jason has done has made me that much more confident and happy to work with him. When we moved into our 1950s house, to say it needed a little updating would be an understatement. Plus it has some quirky color schemes and features that made selecting paints a pretty daunting process. 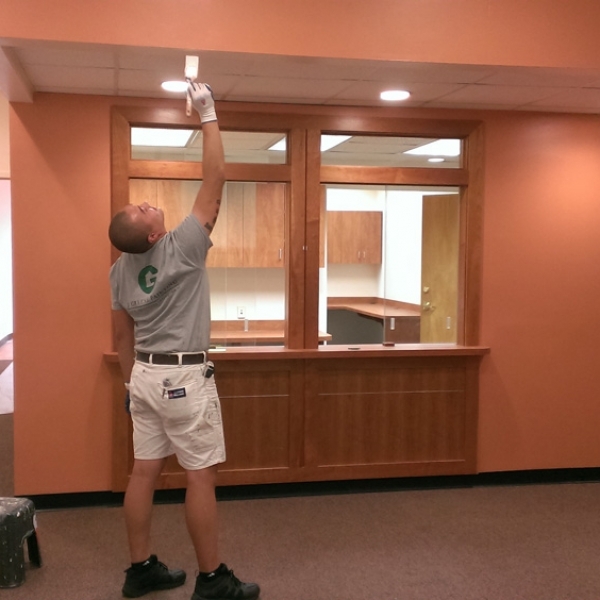 We decided to treat ourselves to a professional paint job throughout the interior. There was never any doubt who we would ask to do the work. Jason and his team were skilled, helpful, professional, and a true pleasure to work with. We couldn't be more pleased with the results. We've been in our house for five years now, and Jason's work has held up beautifully. I would recommend Jason Greene Painting without reservation. J Greene painting is superb! Their customer service is great. My family has used J. Greene Painting for all of our painting needs for the past 8 years. They painted our home addition, our entire outside of our home. 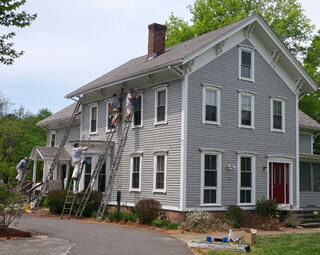 They are dependable and get all painting done quickly and perfectly. We also used him for our salon business. We knew we could save money by painting ourselves but we also knew it could not possibly look as amazing as J. Greene Painting would make it look in a shorter time. His prices are fair and the work he and his crew does is outstanding! Jason and his entire crew are personable, prompt, clean, and dependable. I will always use J. Greene Painting for all of our painting needs in the future and highly recommend you do as well. You will not be disappointed. I've hired Jason for several projects in my home, some large, some small. The results have been impeccable -- Jason is both quick and meticulous, a rare combination. I'm also impressed at how communicative Jason is and how respectfully his team works in my home. I always feel comfortable that my house is in good hands. I'd happily recommend him to anyone! J. Greene and company painted my home in Leeds. They were professional, courteous and efficient. It was a big job so they were there for at least a week. The house looks great and the disruption to our daily routine was minimal. They were so good, I had them do my real estate office on State Street in Northampton! 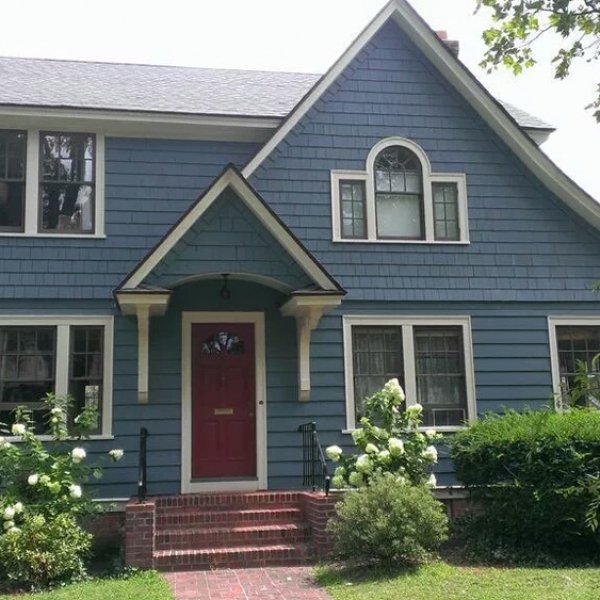 J. Greene Painting uses premier products from Sherwin Williams and Benjamin Moore. Environmentally friendly products and no VOC paints are a staple product for this “Greene” company, which takes care to protect the environment, people and pets. 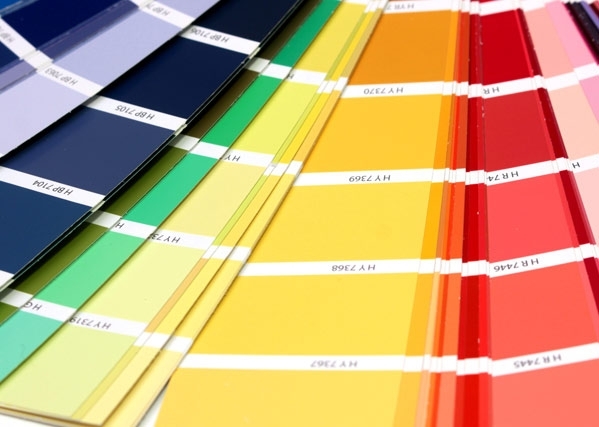 While we can’t always use no VOC paints, we have an educated understanding of how to use all products safely. We will use no VOC paint where and when it is appropriate. 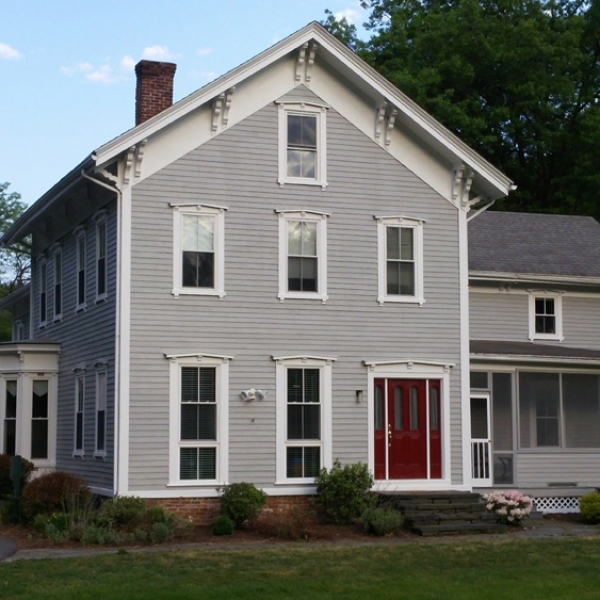 J. Greene Painting carries Massachusetts Workers’ Compensation Liability Insurance and Home Improvement Contractors Licensure. 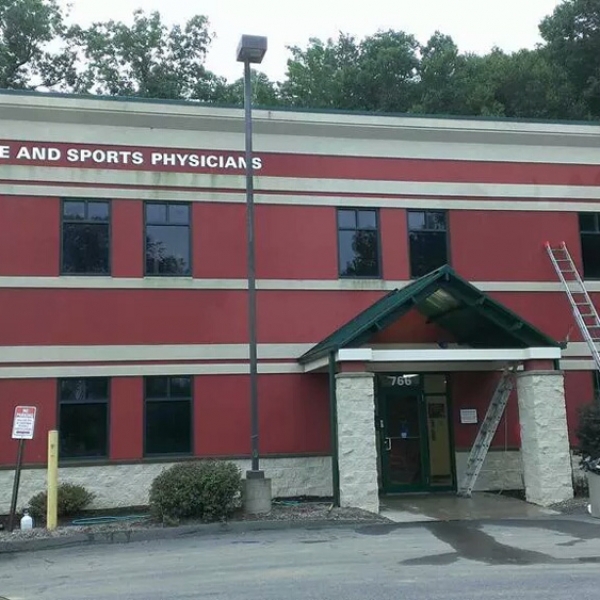 J. Greene Painting employs EPA Lead Certified Paint Contractors. It’s amazing what one coat of paint can do. 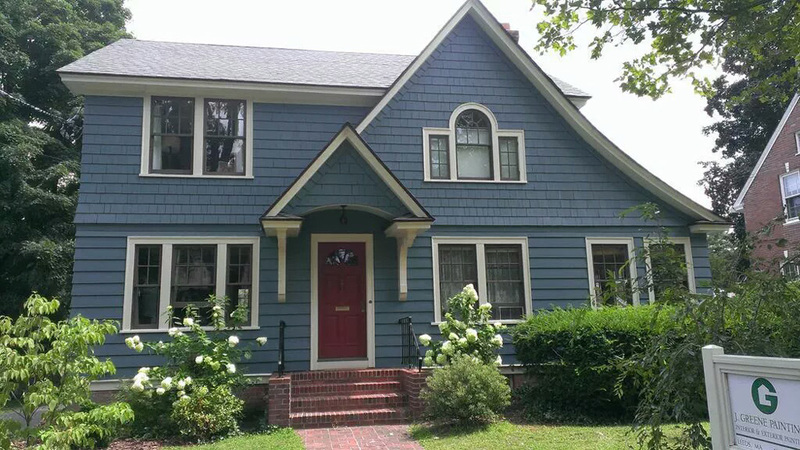 With residential exterior and interior house painting services from J. Greene Painting, the licensed and bonded crew will restore the beauty of your home.